Beautiful views in every direction, safe beaches, seals, dolphins and otters, a great variety of birds and wildflowers, history going back 5000 years – the Isle of Gigha has all this to offer and more. Gigha is just a 20-minute ferry journey off the west coast of the Kintyre peninsula. 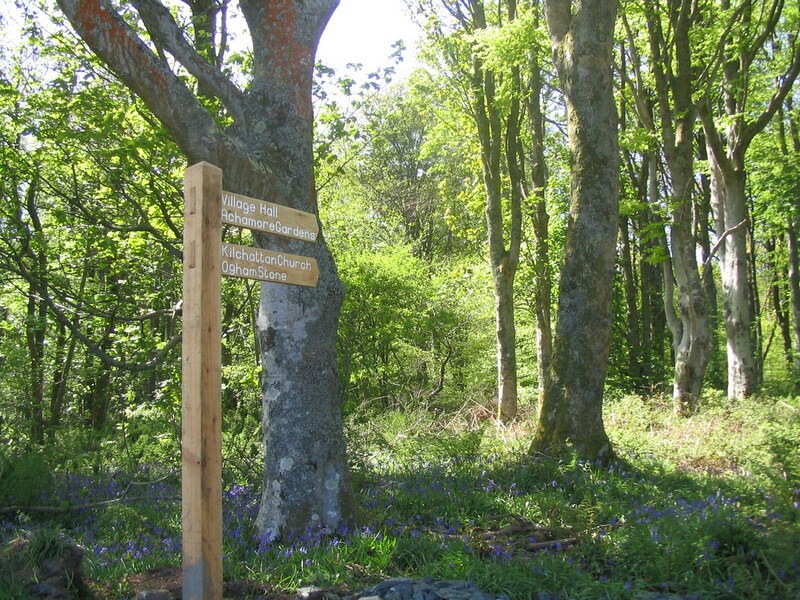 To help you explore Gigha, there are 12 designated off-road walks. 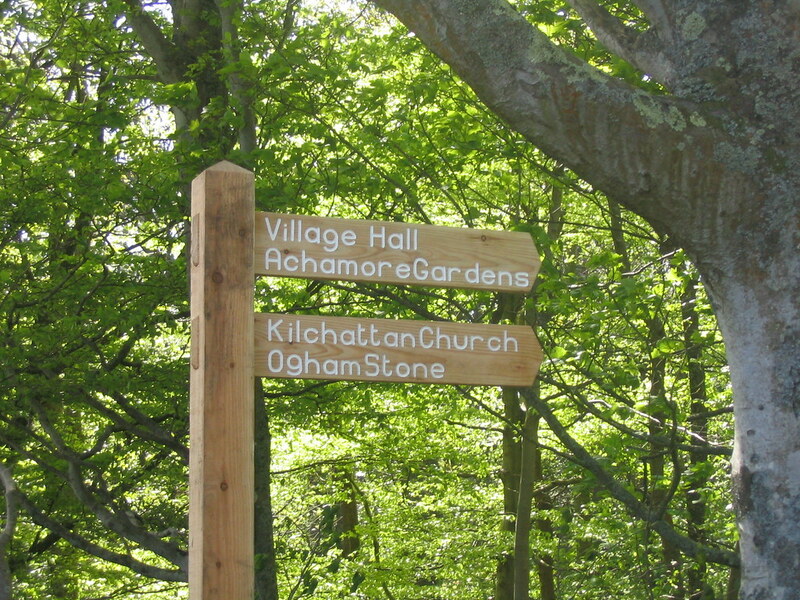 These are described in detail (with maps) in the “Walk Gigha” booklet available from Gigha Stores and Gigha Hotel. 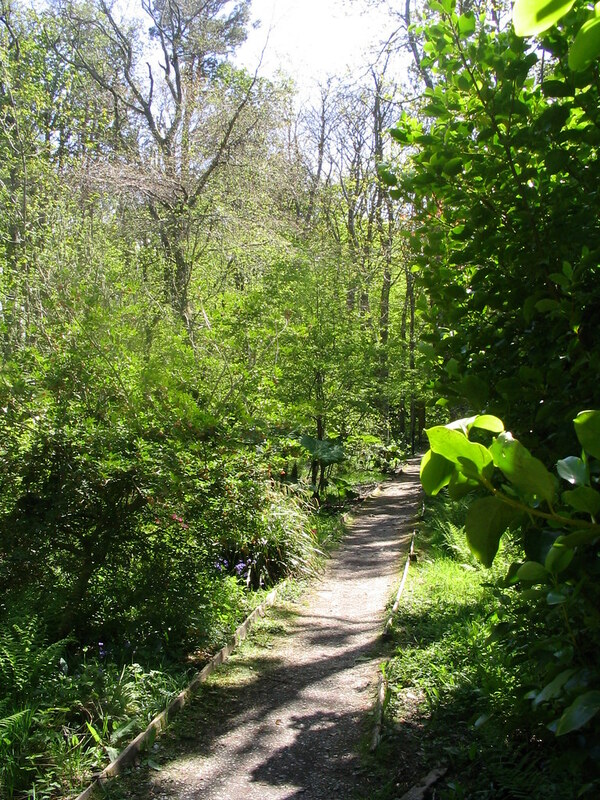 Many of the walks start and end at the centre of the island, not far from where the ferry comes in, and are therefore ideal for foot passengers who enjoy walking. The walks vary in length, from half a mile to three miles, and several can be linked to give a whole day's walking. They cover a range of terrain, from mixed woodland, pasture land, sandy beaches, rocky shores, bracken and bramble-covered hillsides to rocky heather-clad hilltops. 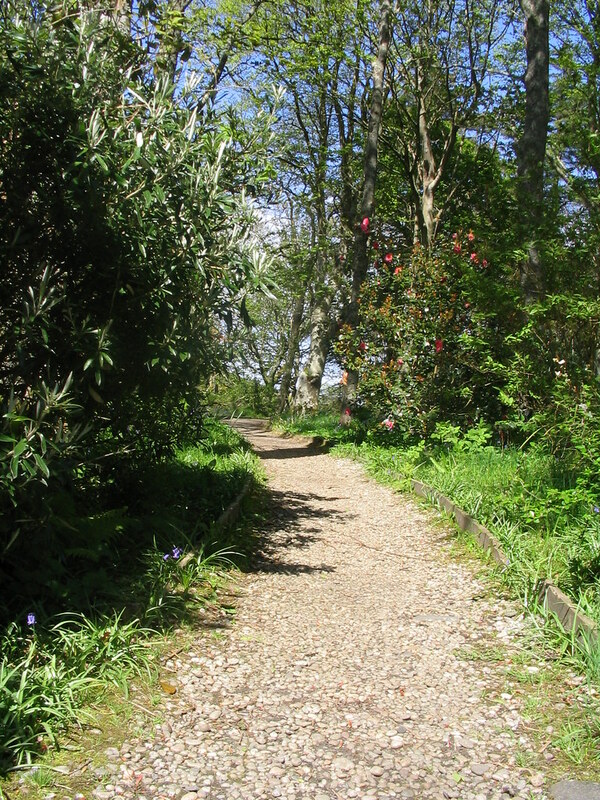 The pathways are maintained by volunteer members of the Gigha Path Network Group who recommend strong shoes or walking boots in dry weather, but wellington boots for some paths when it is wet – Gigha enjoys more than its fair share of sunshine, but it does sometimes get rain! Booklets containing full descriptions and maps of all the walks are available to purchase at the Gigha Stores and the Gigha Hotel.